AVATAR creators James Cameron (writer, director, producer) and Jon Landau (producer) will join Imagineer Joe Rohde for Pandora – The World of AVATAR, a presentation where they will unveil new details about the immersive, 12-acre land coming soon to Disney’s Animal Kingdom. 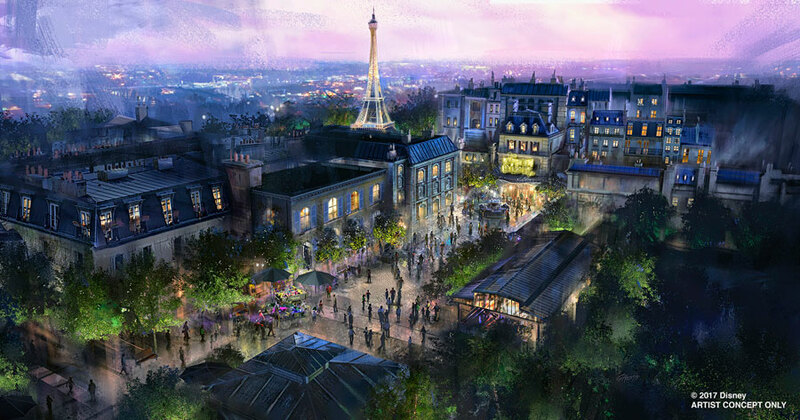 In addition, the event will include a conversation with Bob Chapek, Chairman of Walt Disney Parks and Resorts. Plus, Moanas creenwriter Jared Bush (co-writer/co-director Zootopia) will be on hand to provide guests an exclusive advance look at the making of Walt Disney Animation Studios’ newest animated feature. 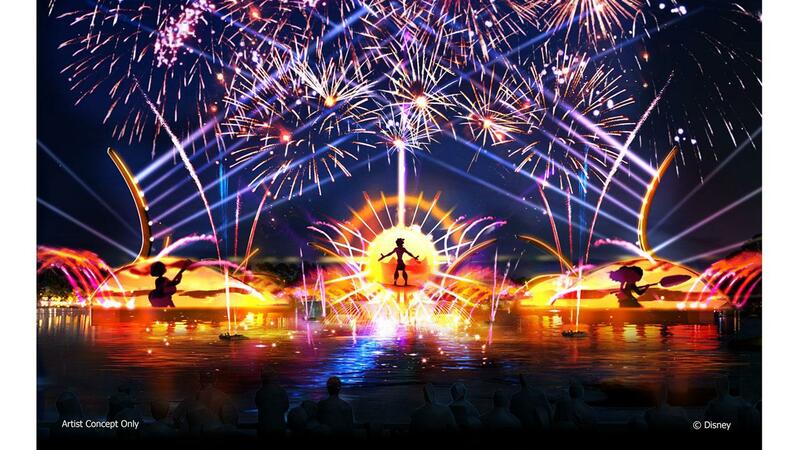 New Walt Disney World Adventures: From Soarin’ Around the World to Rivers of Light—Get an insider’s glimpse into the latest experiences across Walt Disney World Resort as Disney Imagineers provide a behind-the-scenes look at new and upcoming entertainment. Disney’s Animal Kingdom: Evolving a New Species of Theme Park—Explore the origins and incredible evolution of Disney’s Animal Kingdom, from early concepts to up-close looks at new enhancements to be discovered at the park. 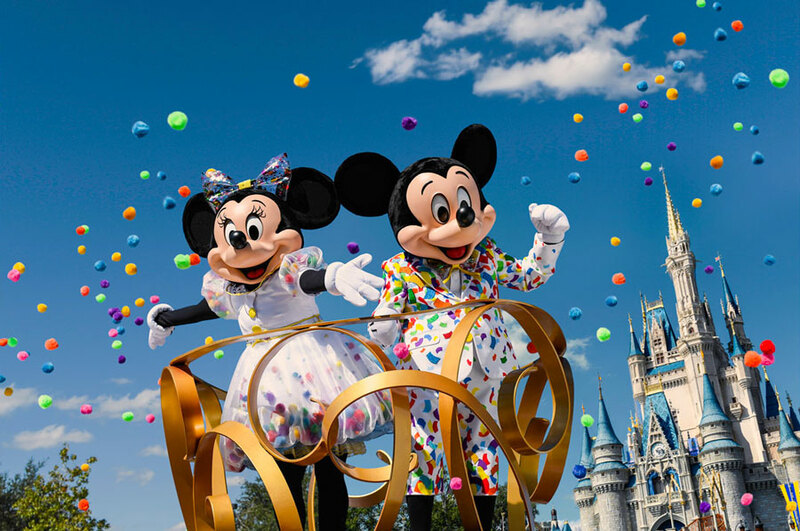 Magic Journeys: 45 Years of Walt Disney World Adventures—Celebrate the 45th anniversary of Walt Disney World Resort with a nostalgic journey through some of the Vacation Kingdom’s most unique and fondly-remembered adventures! 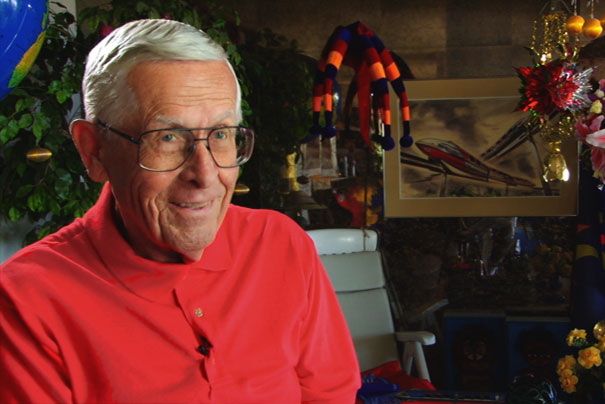 A Look Back at Walt Disney’s True-Life Adventures—Join Disney historians on an expedition through the landmark True-Life Adventure series, which earned the Disney Studio eight Academy Awards®! Specially priced rooms and theme park tickets will be available to D23 Members who purchase Destination Dtickets. D23 Members are invited to join the excitement of D23 Destination D: Amazing Adventures, a celebration of Disney adventures of the past, present, and future. The weekend event will take place in the convention center at Disney’s Contemporary Resort. 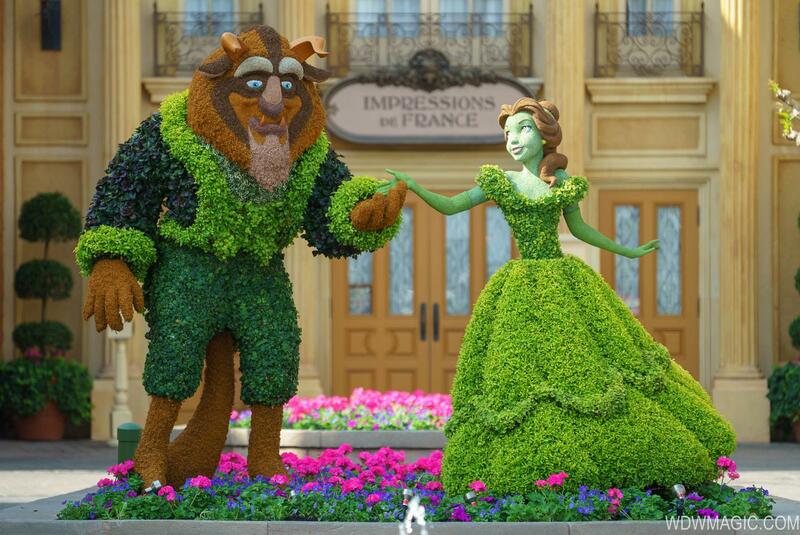 Tickets go on sale April 21, 2016, and are $190 each for D23 Gold and Gold Family Members. Tickets are also available to D23 General Members for $250 per ticket. All guests will receive a special gift created exclusively for the event, and attendees are guaranteed seats at all panels and presentations. A limited number of Wilderness Explorer VIP tickets will be available featuring early shopping, an exclusive evening experience on November 18, reserved seating for all presentations, a special gift bag, exclusive collectibles, and more. Gold and Gold Family: $190 per person (plus $5 processing fee). Wilderness Explorer VIP Level: $1,100 per person (plus $5 processing fee). General Member: $250 per person (plus $5 processing fee). Tickets will go on sale on Thursday, April 21, at 10 a.m. PT. D23 Gold and General Members may reserve a ticket for themselves and one (1) guest; D23 Gold Family Members may reserve tickets for themselves and up to three (3) guests. There is a limited number of spaces available. All guests without active room reservations at Disney’s Contemporary Resort must park at the Transportation and Ticket Center (TTC) and take the Monorail service to the event. D23 Members will be required to provide their membership number when reserving tickets. Tickets may be picked up only with a valid photo ID AND D23 MEMBERSHIP CARD. D23 Members who do not bring their membership card may not be admitted to the event. Ticketed members who do not attend the event forfeit their place as well as all experiences, benefits, and gifts associated with the event. All D23 Special Events are subject to change without notice. There are no cancellations or refunds, and tickets are not transferable. Video or audio recording of any kind will not be permitted during the presentation and screening. PLEASE BE ADVISED: Filming, photography, and other recording will take place at Walt Disney World during the event you will be attending. 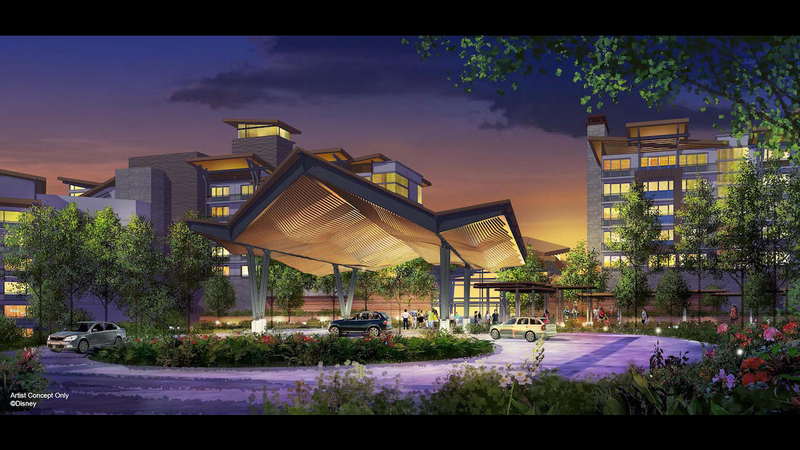 The Walt Disney Company will be taking photos and filming at Disney’s Contemporary Resort located at 4600 North World Drive, Lake Buena Vista, FL 32830, and other locations at the Walt Disney World Resort. 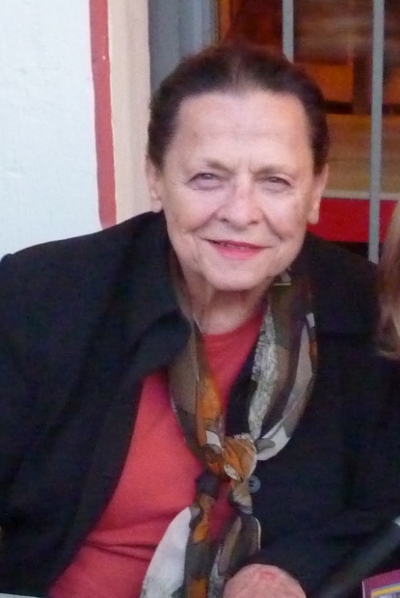 By entering the premises, you irrevocably consent to and authorize The Walt Disney Company, its affiliates, successors, and assigns (collectively “Producer”), to photograph you, make sound recordings of you, and use such photographs and recordings throughout the world, for any purpose whatsoever in perpetuity, including, but not limited to, television broadcasts and home entertainment products, including, but not limited to, home video and DVD. All such photographs and sound recordings will be the sole property of Producer. 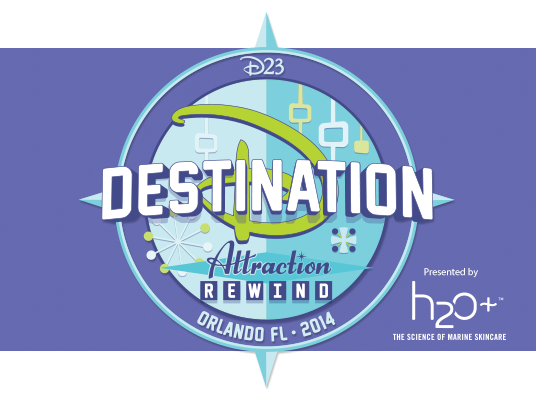 Destination D: Attraction Rewind tickets are now available. 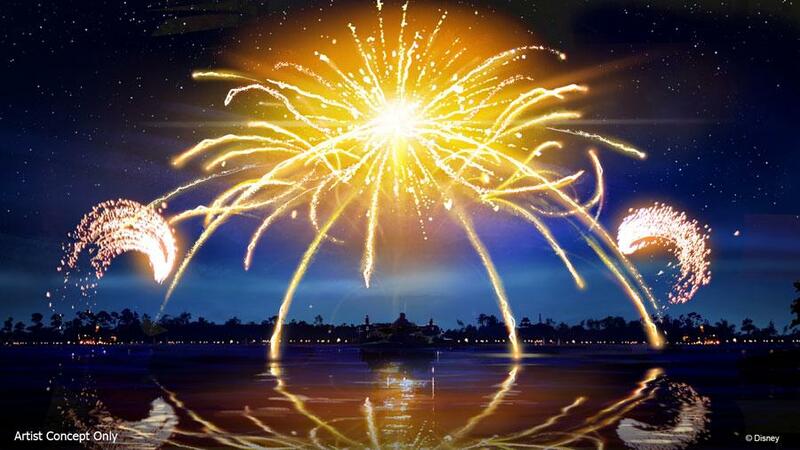 Join us in celebrating Disney park favorites at Walt Disney World November 22-23. 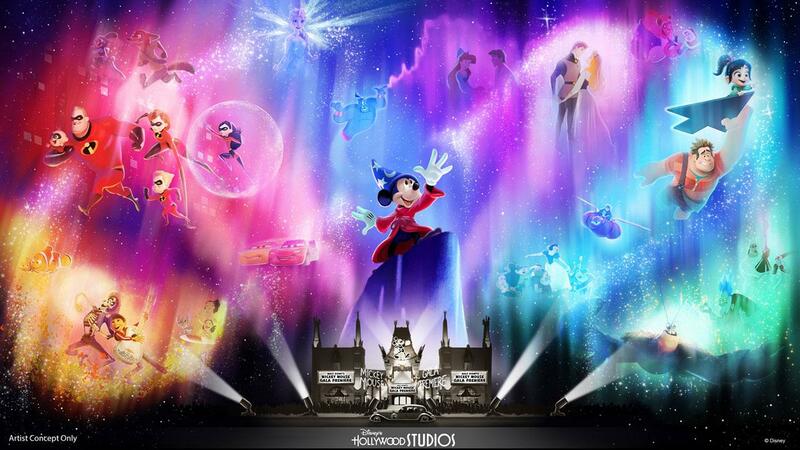 To celebrate D23 Destination D: Attraction Rewind, D23 is giving away a special prize pack that includes tickets to the event, hotel accommodations, and awesome extras. 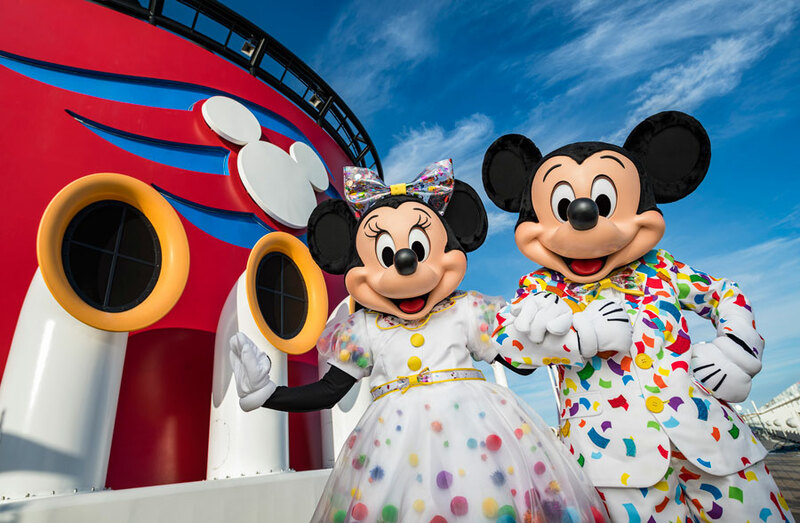 Good luck, and we hope to see you soon at Destination D! 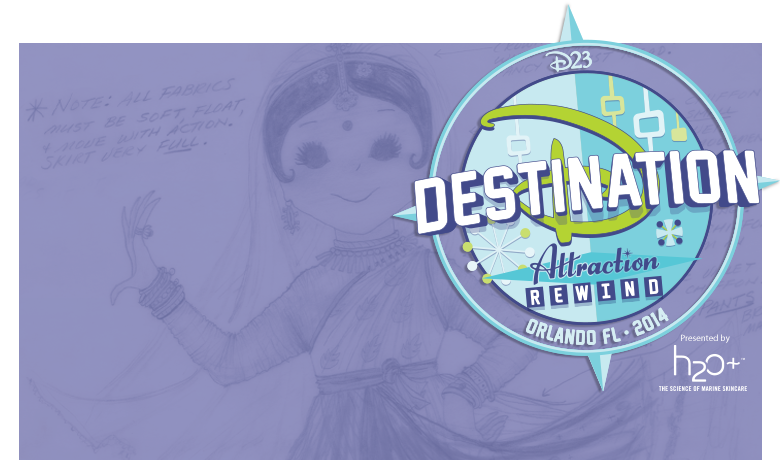 Enter for the chance to win tickets, hotel accommodations, and more for D23 Destination D: Attraction Rewind (airfare not included)! Click here to enter Winner will be notified via email within 48 hours after the end of the sweepstakes. Click here for complete legal rules. NOTE: NO PURCHASE NECESSARY. Ends 4/15/14. Open to all D23 Members in the U.S. and DC, in good standing, ages 18 and older. Only one (1) entry allowed per D23 Member during the sweepstakes period. There is only one (1) prize pack available to be won. Prize elements must be redeemed by dates specified in the official rules, some restrictions apply. Winner must be available to travel to Orlando, FL, to attend the event, and prize does not include airfare. Some elements of the prize may not be suitable for all ages. D23 Members will be required to provide their D23 Membership number when accepting their prize. Click here for official rules, including full entry requirements and prize limitations. Void where prohibited. If you have any questions regarding this sweepstakes, please contact GuestRelations@D23.com.